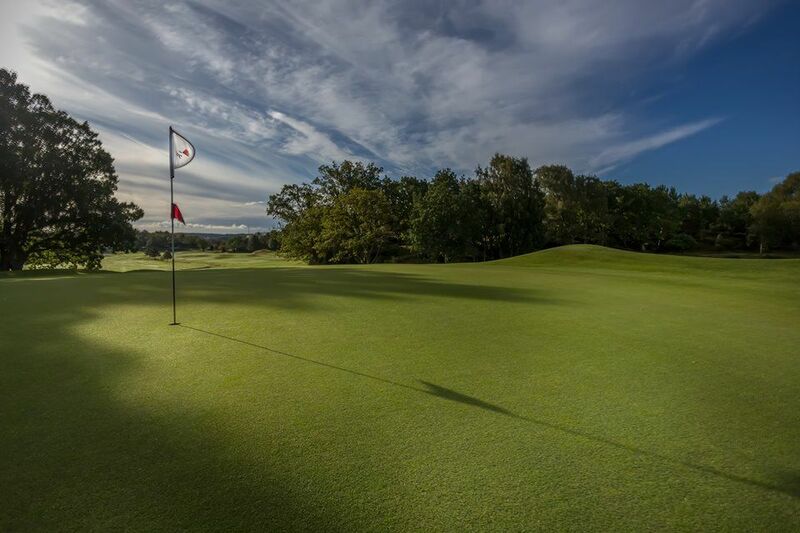 Come and get a golf and nature experience of the highest caliber. 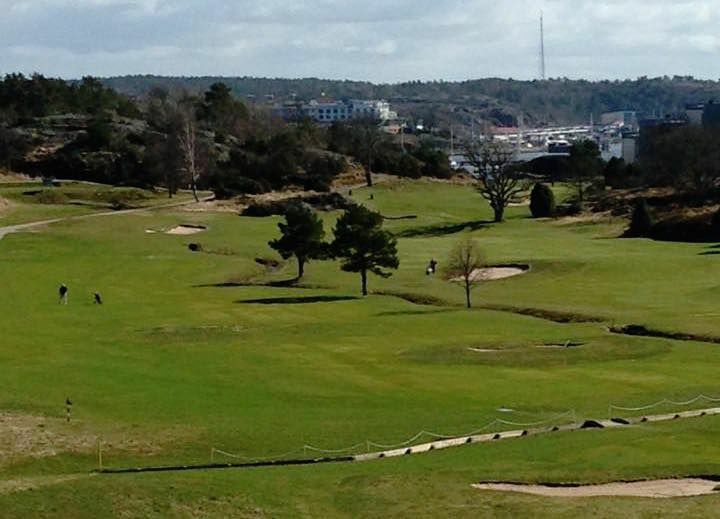 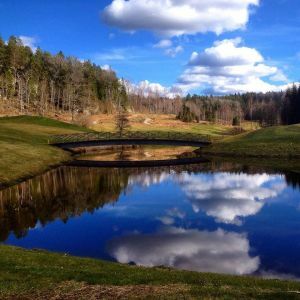 The golf course is beautifully situated between Bohusläns steep cliffs. 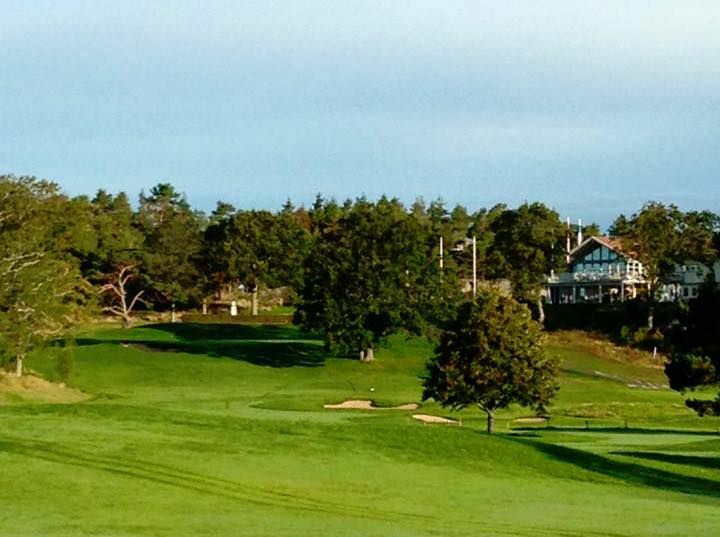 We provide you with everything needed for a successful day of golf. 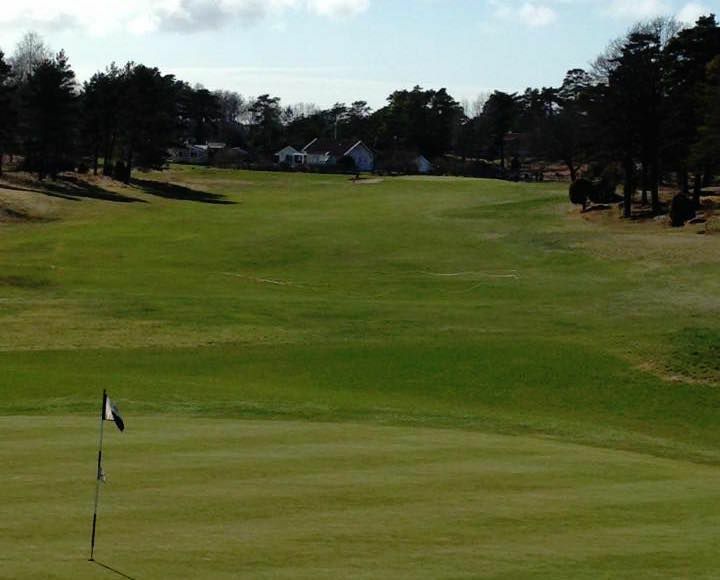 Strömstads Golfklubb - Strömstad GK is not yet in our pool of Golf Courses for orders.